The best cheap hotels in Pattaya offer much more, per baht, than you might be expecting. Certainly, there are the really cheap guesthouses and hostels which are a little cheaper than what you will find here, but the drop in quality, for the sake of a couple of hundred baht, is enormous. 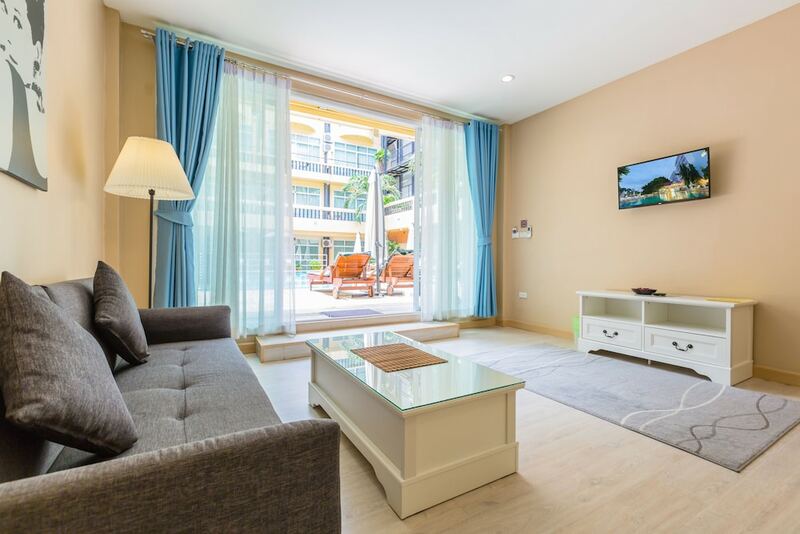 Amongst our list of the best Pattaya cheap hotels, you will find swimming pools, basic recreational facilities and impressive dining options alongside the amazingly low room cost. There is absolutely no reason why a holiday in Pattaya should cost you a fortune. Many of the key attractions are quite cheap, the price for dining and drinking is lower than virtually any of Thailand’s other resort towns and the selection of budget accommodation is extensive. We actually had a hard time narrowing it down to the 10 best as the competition to provide good facilities at better prices is so tough!